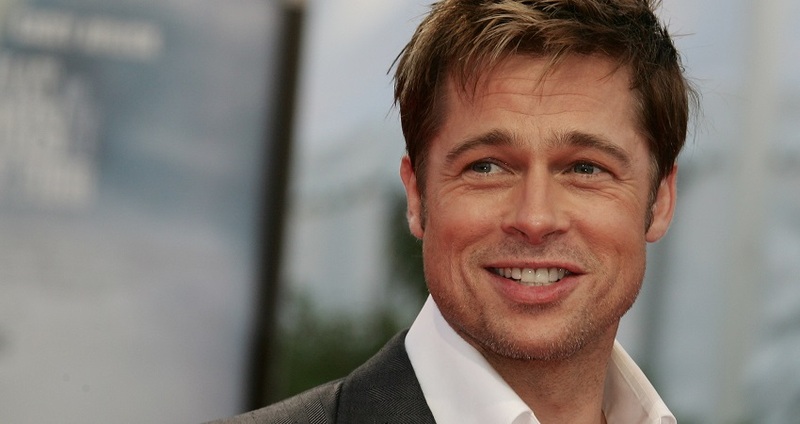 Brad Pitt used to have 2 ridiculous jobs. The first was being a limo driver for strippers. He would be the one taking strippers to bachelor parties and other engagements. He’d collect the money, play the music, and even catch the girls’ clothes. He also used to work at the restaurant, El Pollo Loco. He was actually the one that had to dress up as the chicken mascot and pass out fliers to people as they passed.